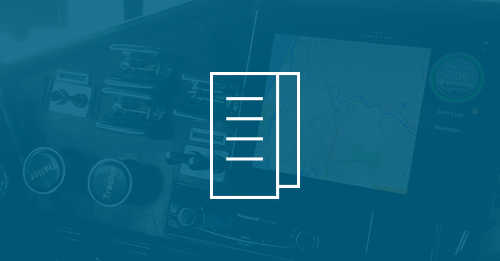 BigRoad has helped thousands of owner-operators and fleets with our simple, affordable, and flexible hours-of-service (HOS) and electronic logging device (ELD) mandate compliance solutions. Read the stories below to learn how or share your story with us. 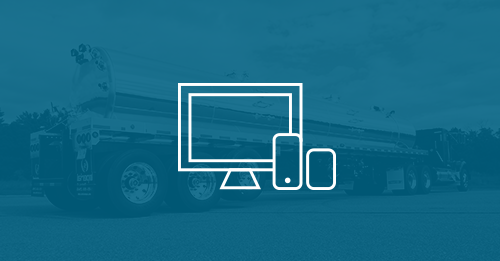 TransVac LLC chose Fleet Complete's Fleet Tracker combined with BigRoad's DashLink ELD to achieve ELD compliance and full-scale fleet management abilities. Even the most resistant drivers were surprised by how easy BigRoad made tracking their hours-of-service and managing compliance. 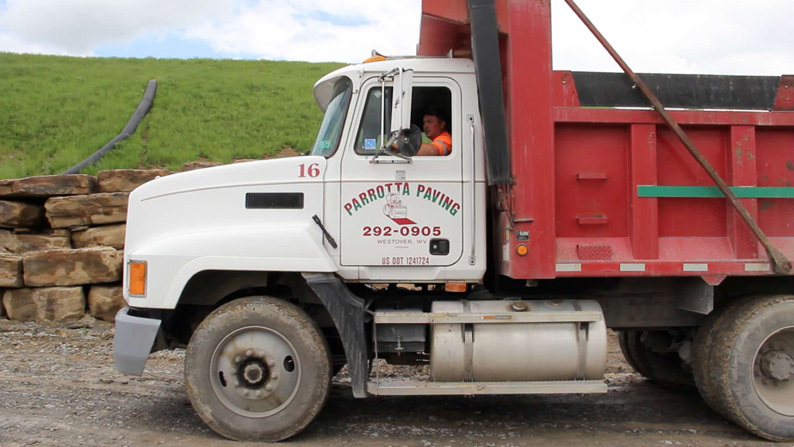 With over 30 heavy-duty vehicles, Parrotta Paving chose Fleet Complete to help track their mobile resources, provide additional insight into employee driving behavior and manage insurance ratings. Rugged Liner found BigRoad to be the most realistic about life on the road - making it the obvious choice for their fleet's compliance needs. Bemidji Bus Line experienced numerous issues with another provider. With BigRoad, they achieved ELD and HOS compliance easily. 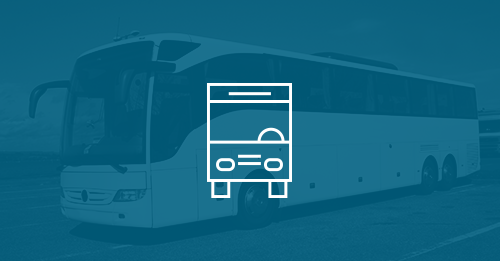 BigRoad made tracking hours-of-service easy so Crytal Tours could focus on providing their passengers with excellent service. Mother Earth Farm Solutions was looking for an ELD provider that offered outstanding customer service. With BigRoad, they got just that. ROR CORPS LLC elimited the burden of paper logs and transitoned to electronic logging devices easily with BigRoad. 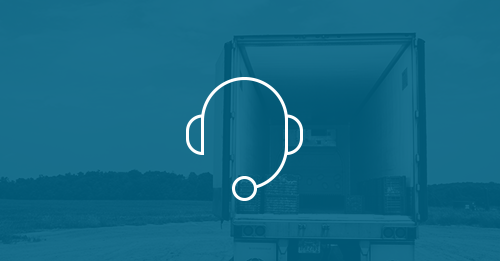 DC Carriers needed to streamline hours-of-service compliance and make log auditing easier. BigRoad's DashLink ELD fit the bill!